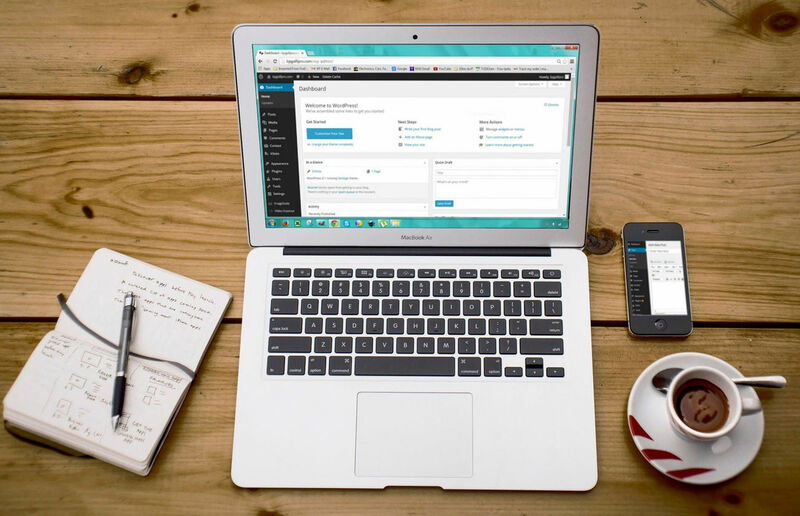 Whether you are looking to develop your website to improve the presentation of your educational institution, courses and teachers, or you are searching a solution to take the next step into the e-learning process, your website needs to say the same thing to your audience: excellence. As a source of educational services, either you are a director, a teacher or a tutor, you know that communication starts with the first “Hello!” and the way your students see your services is based highly on their first impression. 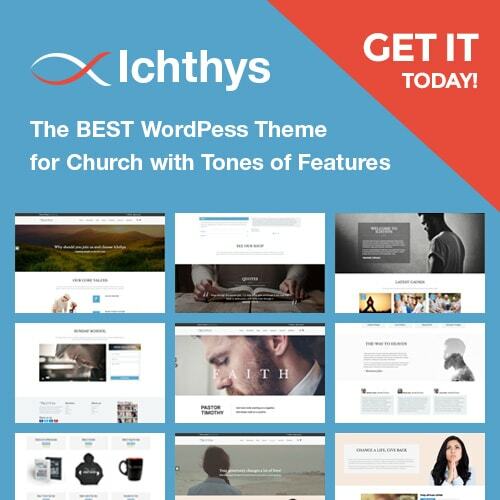 For an impeachable website, with all the functionalities and options you need to accurately present your educational offer, try some of the best WordPress school themes available online. We have chosen the top WordPress education themes especially for you. 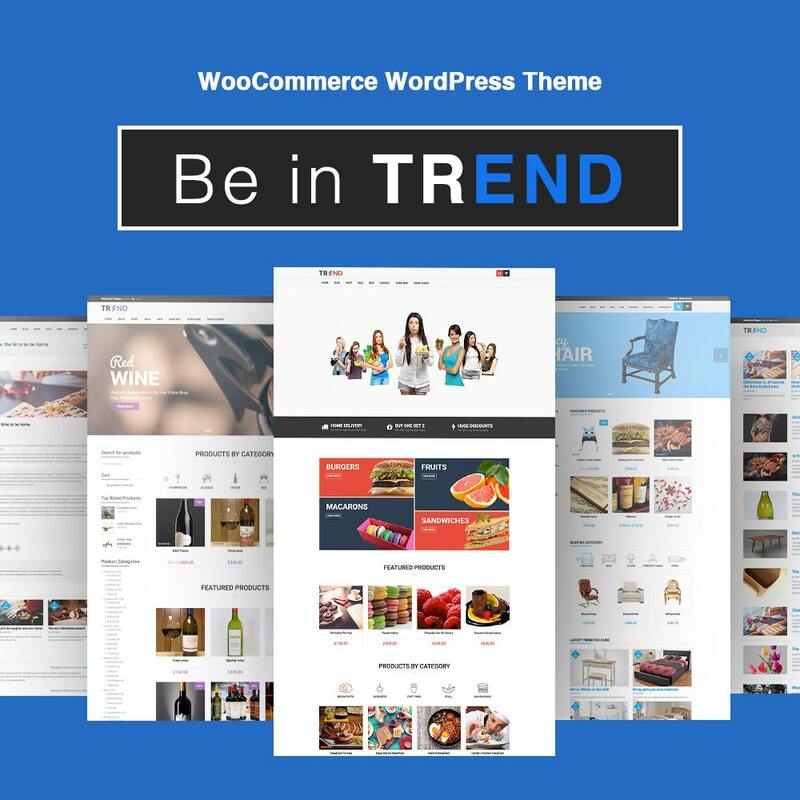 The number one courses theme of 2017 offers you excellent overall quality, flawless integration with WooCommerce for your paid courses, One-click importer for speed and accuracy in creating your content, and amazing SEO capabilities. 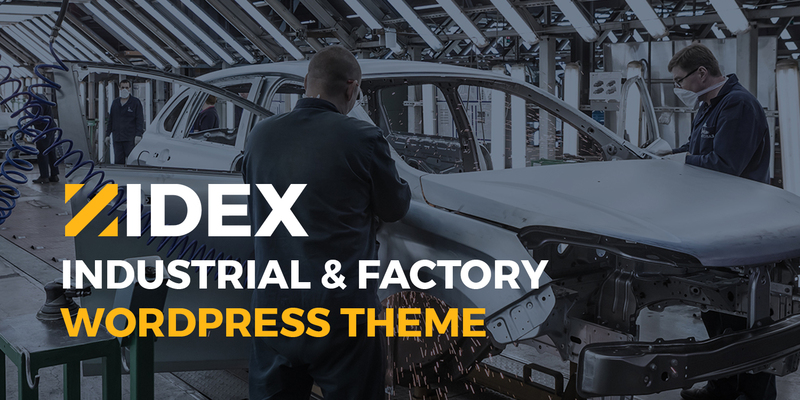 With a professional support team at your disposal 24/7, great flexibility and a great design, this theme will make your educational project look amazing in just a few steps. A complete eLearning suite perfect for Educational Training Centres, Colleges, Universities, Schools and MOOC platforms, Coaching Centres and corporate trainings. 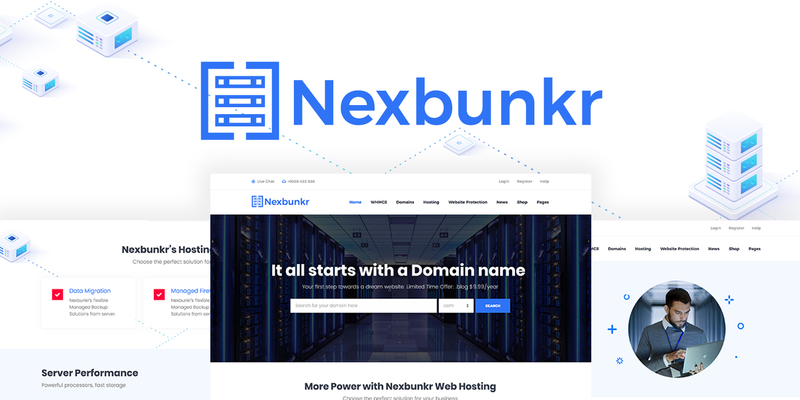 The perfect WordPress theme for school and daycare: fully responsive, simple to use and rich in features offering control and flexibility. 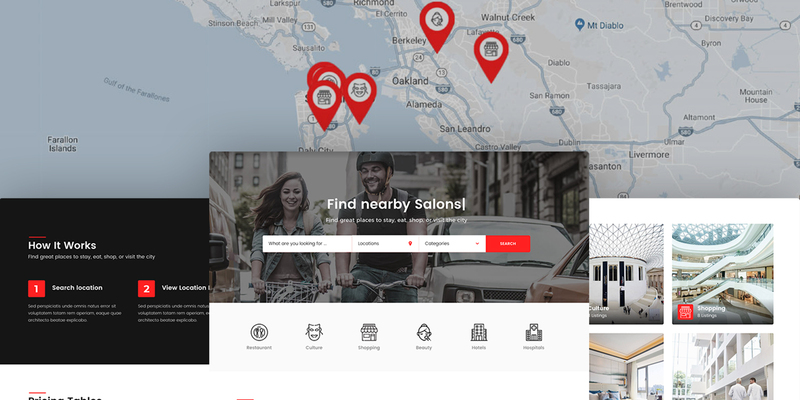 With unlimited color scheme and fully customizable. 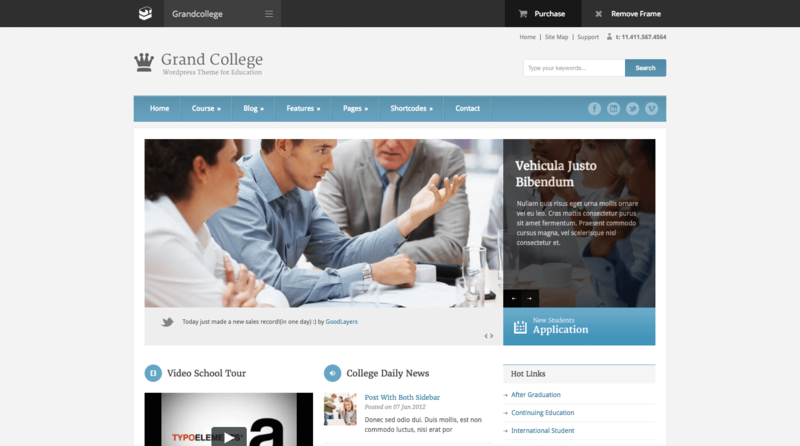 One of the best crafted WordPress Schools themes, Grand College offers a clean and modern design ideal for Universities, Colleges, Schools and any business focused on education and training. 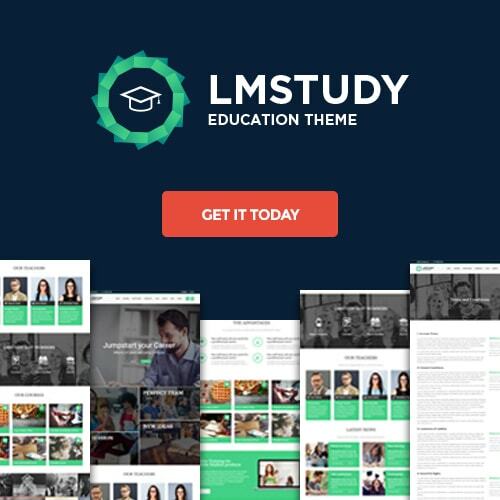 Premium WordPress education theme and a powerful learning management system, LMStudy is the perfect solution for delivering electronic educational technology. 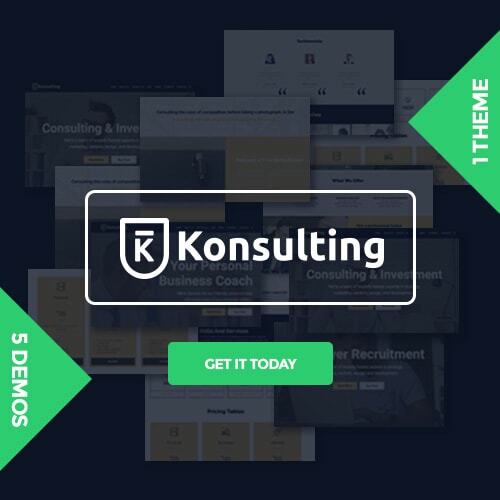 Visual Composer, Slider Revolution, Woo Commerce and other popular WordPress plugins, are available together with an unlimited palette of colours, all browser compatibility, clean typography and other advanced tools that will help you create and customize your website in just a few clicks. 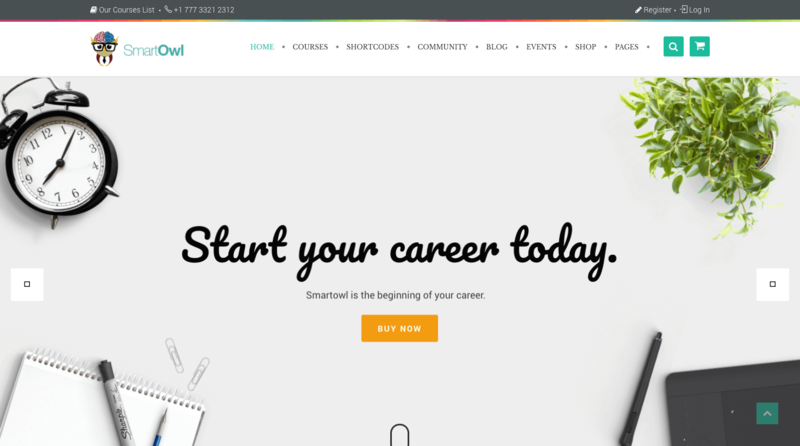 The best professional educational WordPress theme for a modern and compelling website. Easy to use and with a variety of efficient and useful features, University WordPress theme is the perfect option for organisation delivering educational services. 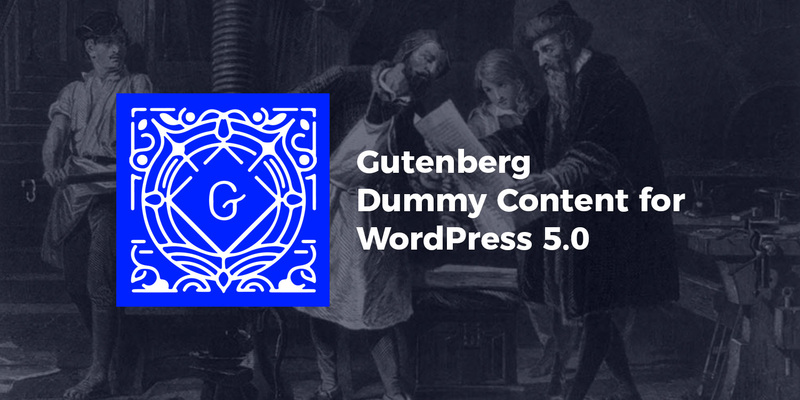 A WordPress LMS theme created especially to develop and sell courses, Clever Course offers an intuitive set of options that will allow you to manage your courses and quizzes extremely easy. 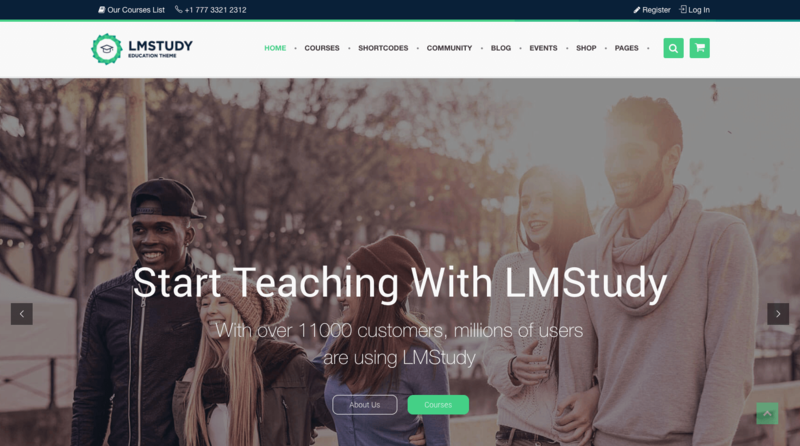 Designed for sharing education, this university WordPress theme provides awesome features that make teaching and learning online easy for everyone. Academy is a WordPress LMS themes integrating all the facilities you need to develop your website. A powerful WordPress LMS theme, Guru has been designed as a very useful WordPress theme for education, dedicated to every education professional, part of an institution or working as a tutor or a trainer, who wants to create a professional online presence. 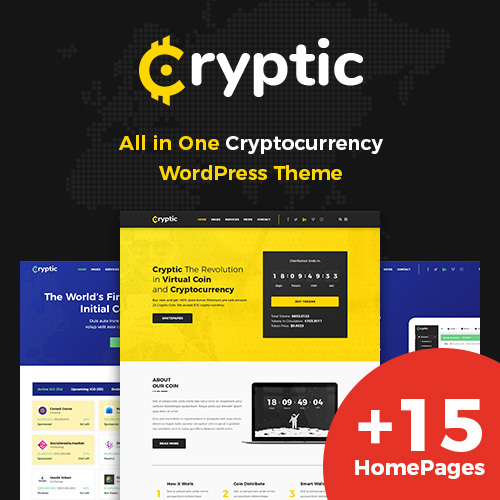 One of the best of the WordPress education themes available online, it is specially created for university, school, college websites and corporate online courses. 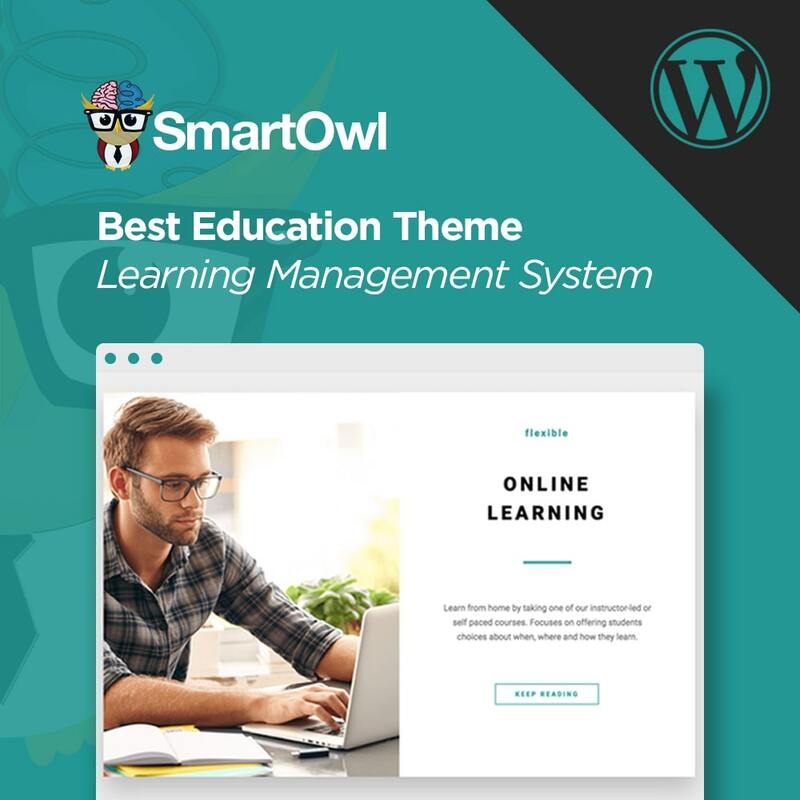 One of the best education WordPress themes developed based on Learn Press – the number one LMS plugin on the official WordPress directory. 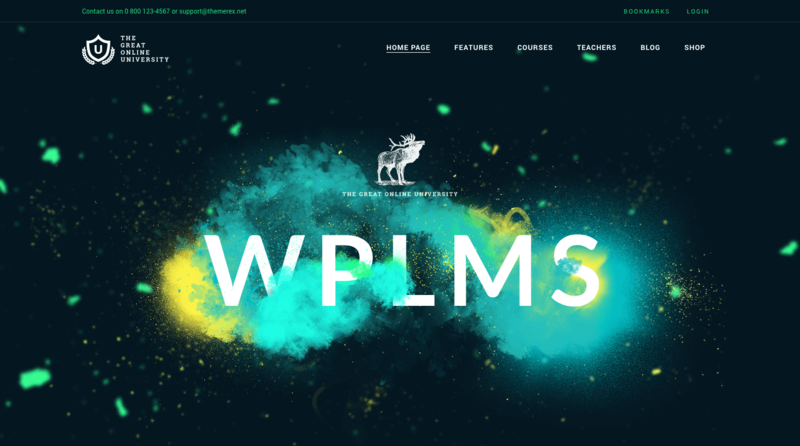 With a clean code, responsive design, live search and awesome options to create and fully describe your courses, lessons and school events, the LMS Press is an impressive WordPress school management system dedicated to online education projects. 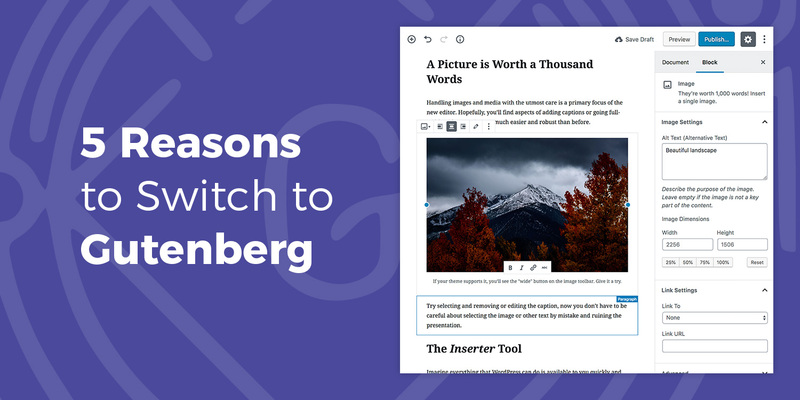 For free and paid courses, in both text and video format with a variety of options to create quizzes and allow visitors to participate in discussions, Education Press is one of the top education WP theme. 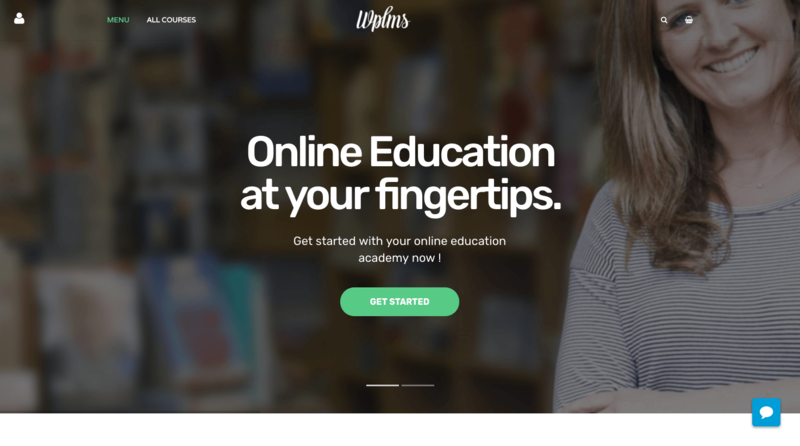 A perfect solution for eLearing portals, courses agencies, websites of universities, schools and colleges taking their curses online, EduCare is one of the best WordPress education themes for developers everywhere. Learn is a powerful smart learning management system that will help you create and manage courses, lessons, quizzes and questions. 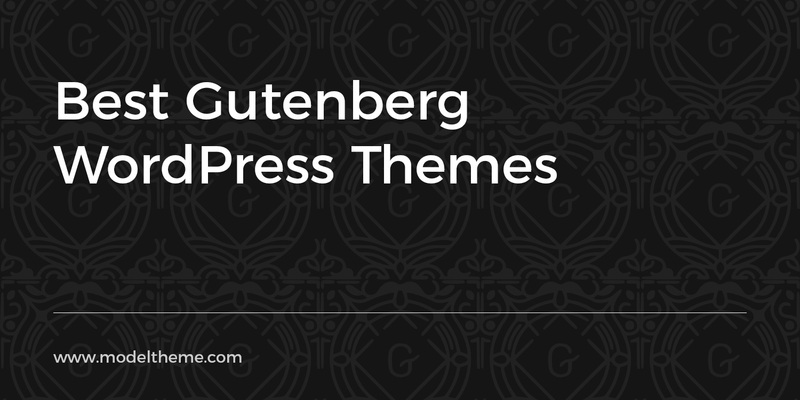 You can easily use this education WP theme for both free and paid courses. 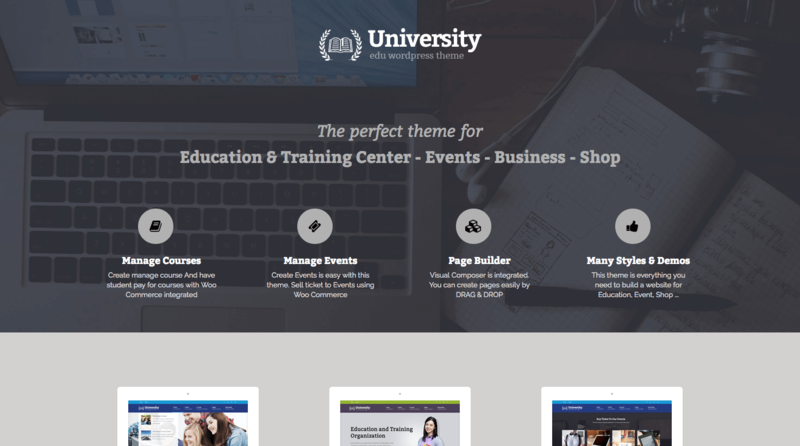 Professional WordPress university theme designed for learning and teaching online with a user friendly interface, compatible with the most popular WordPress for eLearning – LearnDash.